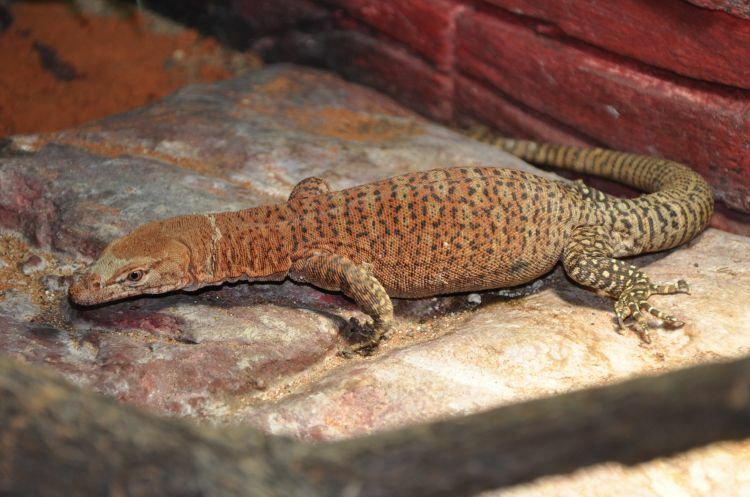 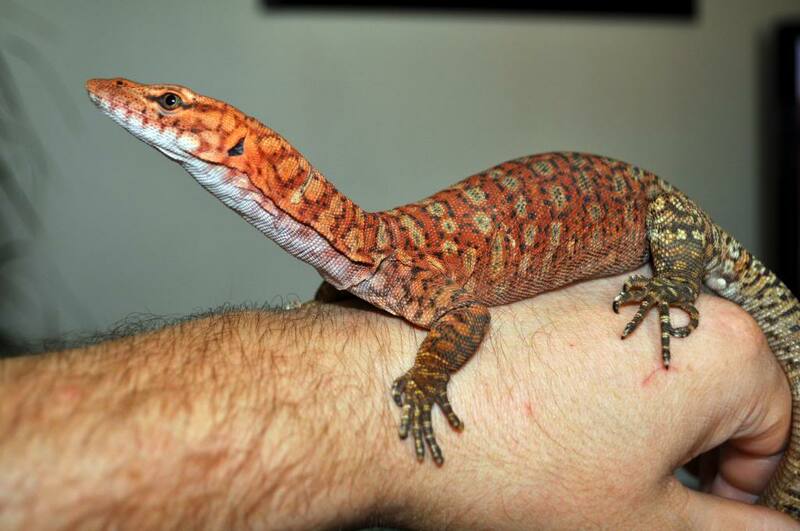 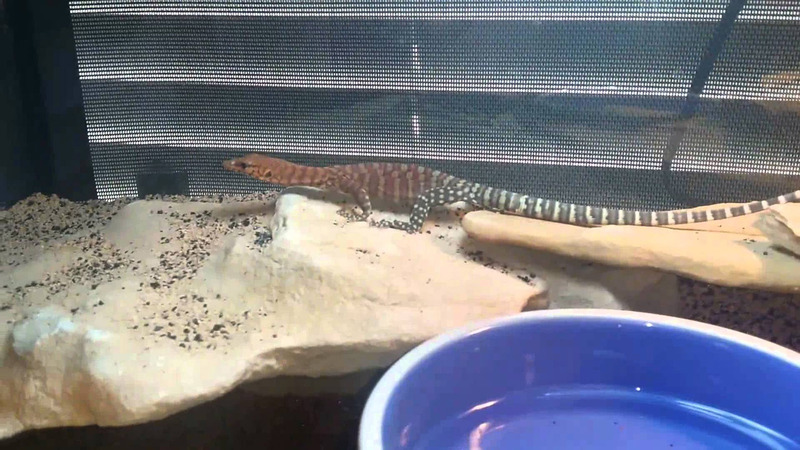 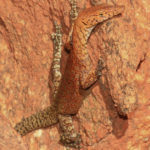 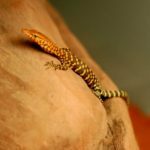 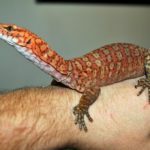 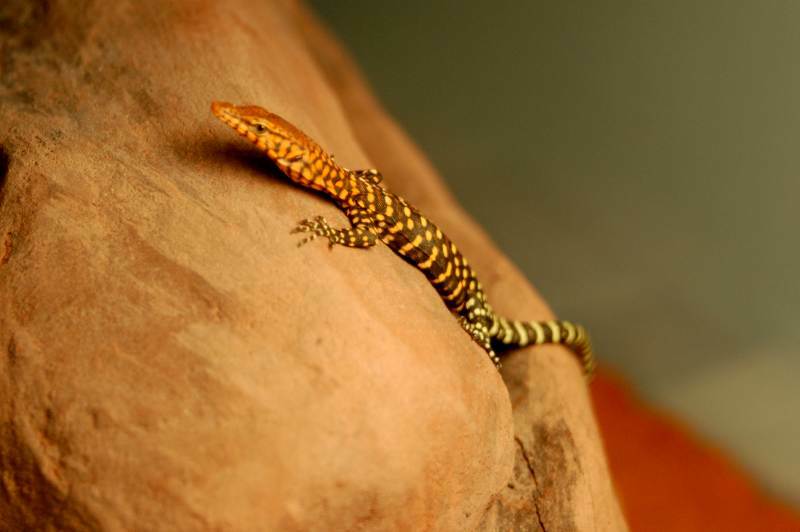 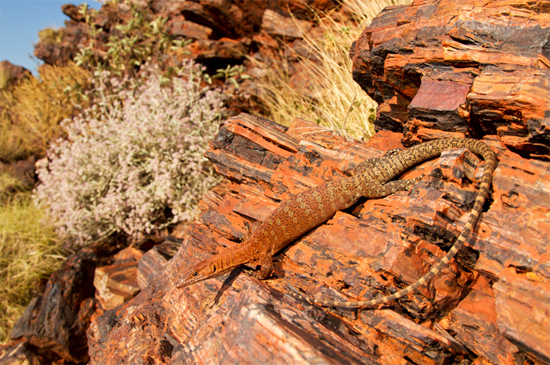 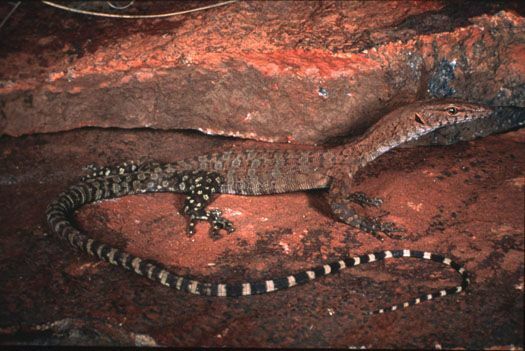 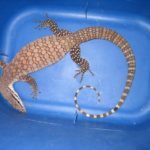 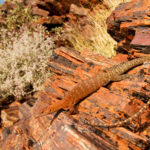 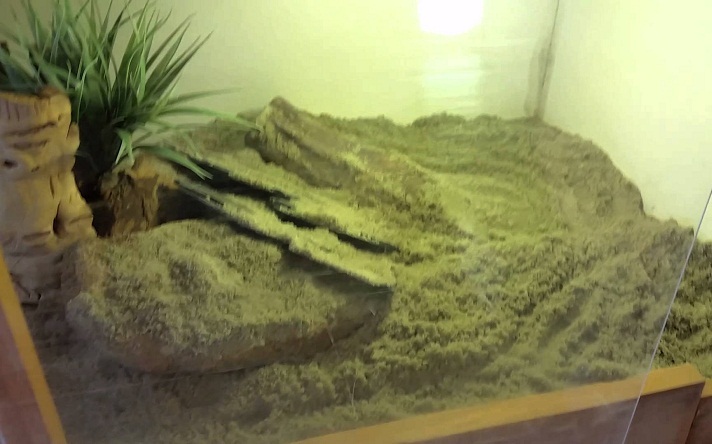 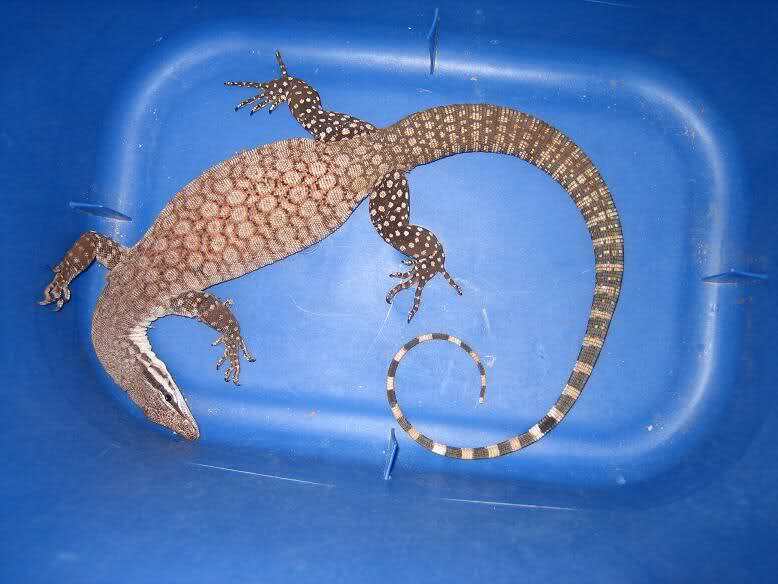 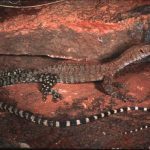 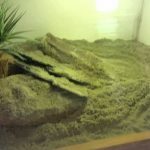 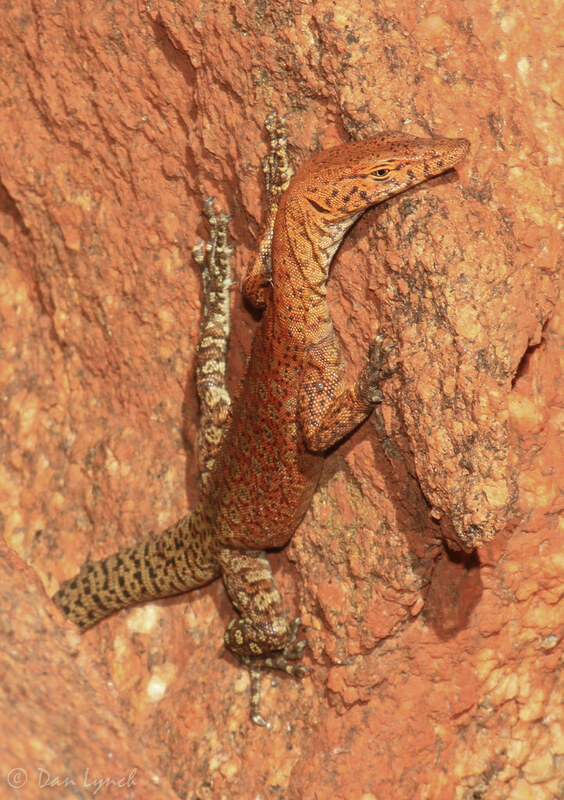 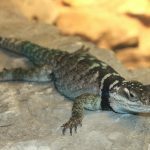 Pilbara Rock Monitor is a species of brightly-colored lizards that are found in Australia. 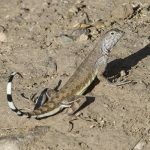 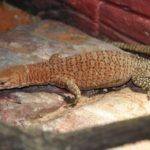 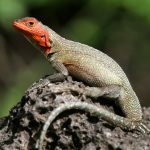 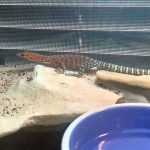 Published on May 30th 2017 by staff under Lizards. 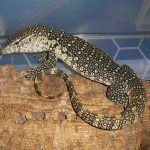 Article was last reviewed on 9th July 2018.